Visit Fahrenheit-game.com for more info! Originally released in 2005, Fahrenheit (known as Indigo Prophecy in North America) was a breakthrough in interactive narrative, teetering between the worlds of cinema and gaming while also embracing them, carving its own unique genre in the entertainment landscape. This newly remastered edition features updated graphics, full controller support AND is based on the uncut/uncensored international version of the game. Hardware: Various from Amazon, Acer, Dell, Google, Lenovo, LG, Motorola, NVIDIA, Samsung, Sony, and others. "READ MORE" below for a list of compatible devices. NOTE: 3.55GB of internal device storage is required to install Fahrenheit. The game CANNOT be moved to an SD card. 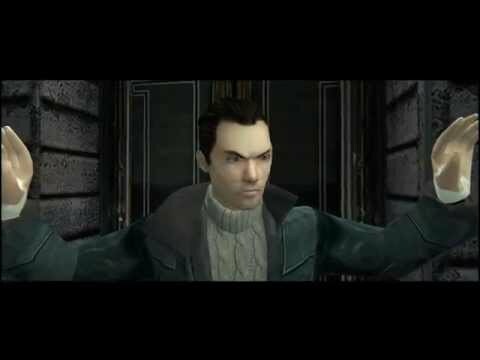 Fahrenheit: Indigo Prophecy Remastered for Android features full HID controller support. © 2017 Published and distributed by Aspyr Media, Inc. “Aspyr” and the Aspyr “star” logo are federally registered trademarks of Aspyr Media, Inc. Mac and the Mac logo are trademarks of Apple Computer, Inc., registered in the U.S. and other countries. The ratings icon is a trademark of the Entertainment Software Association. All other marks and trademarks are the property of their respective owners. All rights reserved.